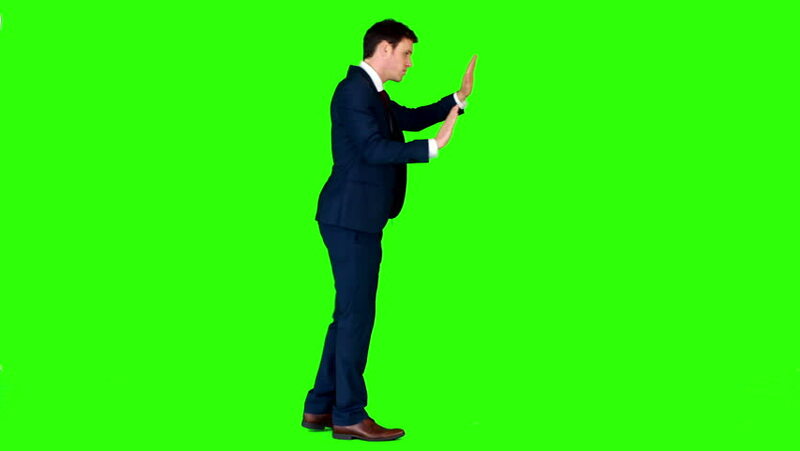 4k00:10Businessman in a Suit is Walking and Talking on Mobile Smartphone on a Mock-up Green Screen in the Background. Shot on RED Cinema Camera in 4K (UHD). 4k00:39Businessman taking a selfie, three times, happy, wearing a suit. full sideways shot over a green screen. 4k00:30Businessman writing a text on his phone, gets some good news, kisses phone happily, wearing a suit. full sideways shot over a green screen. 4k00:49Businessman using an app while walking, happy and excited, wearing a suit. full sideways shot over a green screen. Two takes.